"A great stay in an immaculate cottage, nothing is left to chance." 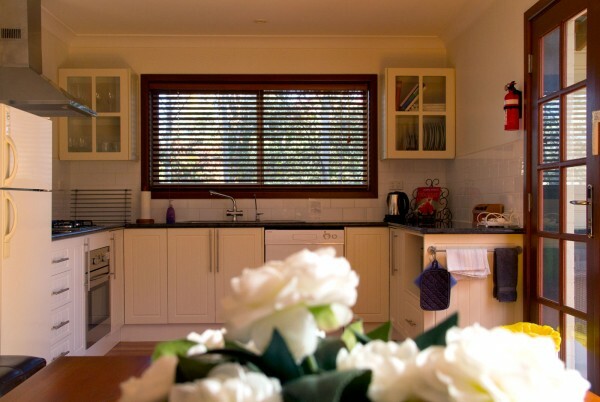 Armidale Boutique Accommodation offers a collection of four elegantly appointed self-contained town-houses, all within a short walk to Armidale's CBD. All accommodation provides free NBN wifi. Hidden behind a tall and unassuming garden fence is The Elms, a private and quiet little cottage. As with each of our properties, it is elegantly appointed and fully self-contained -perfect for a single or couple, with one queen bedroom. Camellia Court is a fully self-contained cottage, beautifully renovated and now with wheel-chair access and bathroom. Two bedrooms are available, with one queen bed and one double bed. 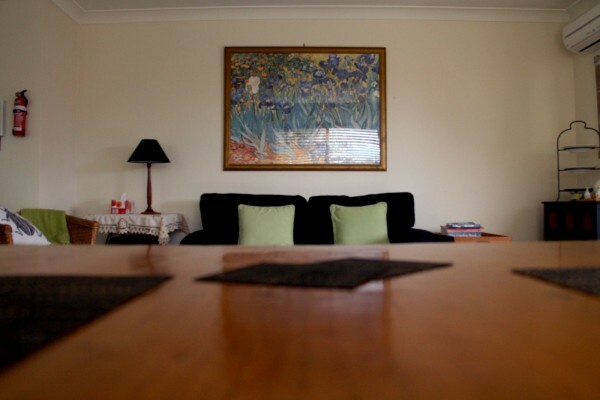 If you have been searching for a tastefully decorated home-away- from-home within easy walking distance of Armidale's CBD then look no further. Ideal for long-term visitors staying in Armidale for work or study, two bedrooms are available with one queen and one double bed. 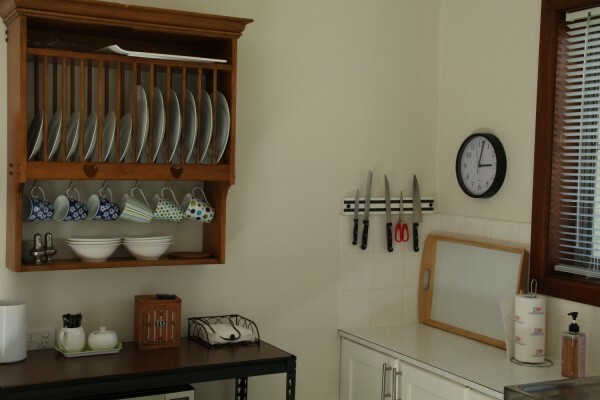 The accommodation is fully-self contained with own laundry and the kitchen includes a dishwasher. As with No. 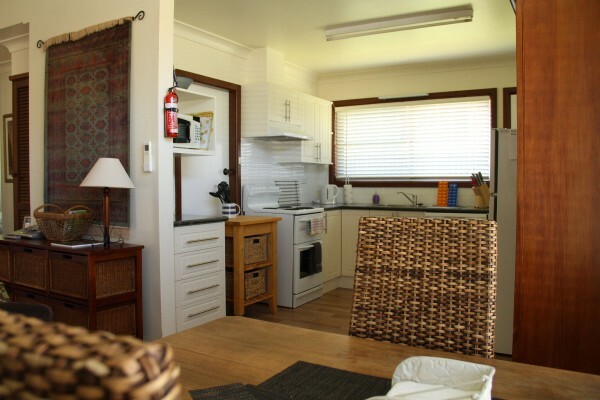 1, 13 Railway Pde, this lovely north-facing unit is fully self-contained with own laundry and has two bedrooms available (one queen bed and one double). Please note, the kitchen does not contain a dishwasher. Do you have any requests or requirements?